Wendell Chan says our throwaway culture is unsustainable, and recovery must be a priority as the Earth’s resources dwindle. In 1972, global think tank the Club of Rome published The Limits to Growth, predicting global collapse during the 21st century if population and consumption continued to grow exponentially. Though the forecast was criticised by economists and academics, the premise still rings true: our mode of consumption is not sustainable. ISWA – Let’s Close the 50 Biggest Dumpsites in the Worldfrom ISWA on Vimeo. 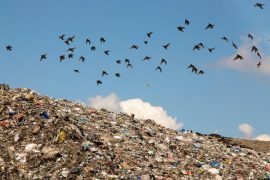 An International Solid Waste Association report found that a fifth of what we extract from the planet is wasted yearly. Also, 80 to 90 per cent of consumer products are disposed of within six months. Alternate schools of thought – such as the “circular economy”, “cradle-to-cradle” and “closed loops” suggest that, when products reach their end of life, instead of becoming waste, they should re-enter the resource cycle as raw materials. Take smartphones; they contain many high-value components but less than 10 per cent are recovered worldwide. 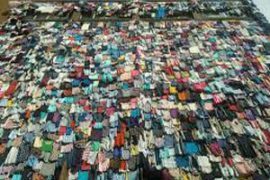 Deloitte estimates that the small percentage of recovered material in 2016 alone is worth US$17 billion. What isn’t recovered is buried, incinerated or shipped to vulnerable communities lacking safety standards and facilities. 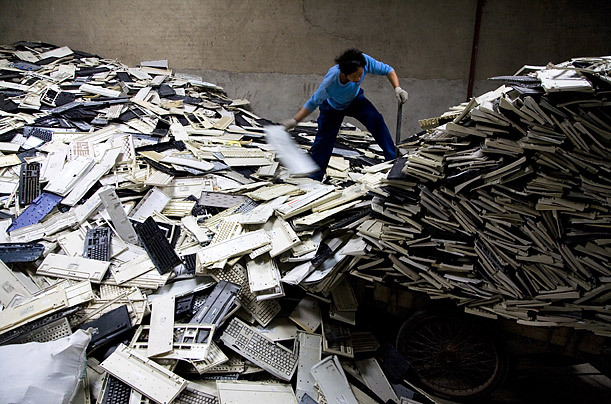 In May, Seattle-based watchdog Basel Action Network found that US e-waste is being illegally exported to Hong Kong and dismantled at junkyards in the New Territories for common and precious metals. Under a circular economy, recovery is a priority rather than incidental. From the design phase, the product will be easy to disassemble, with individual components able to be replaced. The materials used will have a low environmental impact and not pose health risks to users or recyclers, and will be more likely to be reused or refurbished. In fact, the product may be owned by the producer; the user pays for the license, and the manufacturer is responsible for its collection and recycling at the end of its life. As the global population continues to grow, we can no longer rely on the linear economy to fuel consumption demand. Even a sustainably produced product cannot be truly sustainable if it is consumed at an unsustainable rate. We may put waste out of sight and out of mind, but it will never truly go away. We cannot treat waste as merely “waste” – it is a resource that should stay in the loop. It is imperative that we embrace the circular economy. 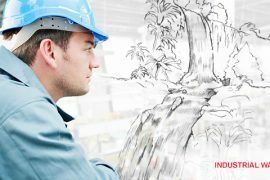 As we head towards sustainability, we need to re-evaluate how both consumers and manufacturers view consumption and economic growth.